The much raved-about Penang Hot Air Balloon Fiesta is making its debut in February. The much raved-about Penang Hot Air Balloon Fiesta is making its debut in February. 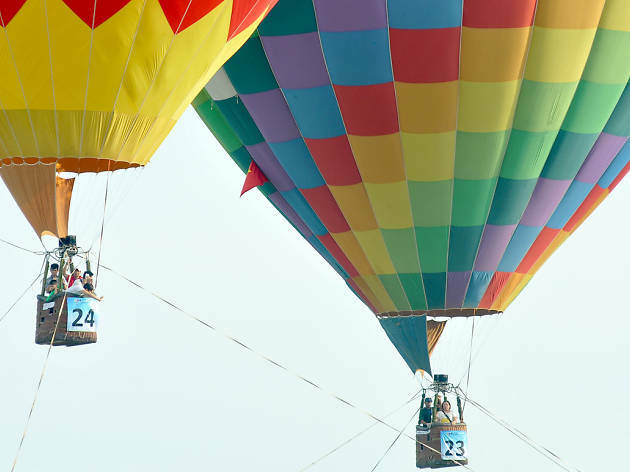 Set in the lush Padang Polo, expect to see hot air balloons of different sizes and colours grace the skies with eight local and three international flying balloons as well as four tethered balloons. 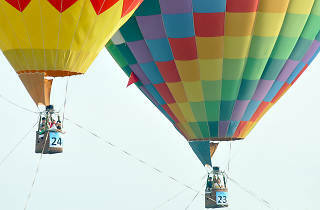 And get this: you can even take a ride on one of the hot air balloons. Children can also have fun at the inflatable playground, as well as join creative workshops and enter the photography competition, kite flying and more.